Paperback, 9.75 x 12.5 in. / 320 pgs / 150 color. Text by Agustín Arteaga, Alessandro Romanini, Luis Ríus, Achille Bonito Oliva. 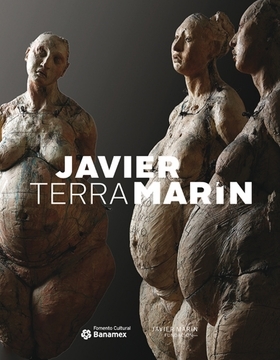 This catalogue to the exhibition Javier Marín: Terra, presented at the Palacio of Iturbide (Mexico City) in 2015, offers readers a closer look at the works produced during the artist’s earliest years, most of which were designed in terra-cotta. FORMAT: Pbk, 9.75 x 12.5 in. / 320 pgs / 150 color.